This article by Amy Mollett originally appeared on the LSE Review of Books blog as “Reading List: culture and politics in Brazil” and is reposted under the Creative Commons license (CC BY 3.0). With the World Cup 2014 kicking off in Brazil today, how much do we know about culture and politics inside the host country? In this Reading List, LSE Review of Books managing editor Amy Mollett pulls together a selection of book reviews covering the highs and lows of the life and history of Brazil, as well as two LSE podcasts. Interested in how the arts are changing lives for young people in favelas? 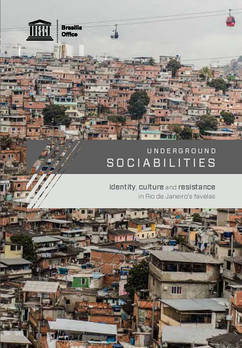 Dedicated to the favelas of Rio de Janeiro, to their people and their history, Underground Sociabilities showcases research into how Rio’s favelas are using cultural activities, identity, and the imagination in an attempt to regenerate public spheres and construct positive futures for young people at risk of drugs, violence and drug trafficking wars. Interspersed with quotes from the research interviews, beautiful photography, and pleasantly presented data and tables, this book has the potential to serve as real inspiration to those interested in social inclusion and the arts, writes Vinicius Mariano de Carvalho. Read the full review and download this book for free in English and Portuguese. 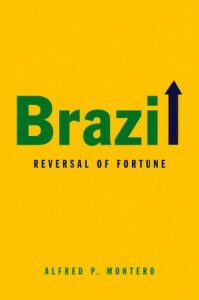 Interested in Brazil’s economic situation? Brazil: Reversal of Fortune is a valuable and highly relevant book which offers a thorough and holistic approach to several of the changes experienced by the country in the last few decades, writes César Jiménez-Martínez. Chapters cover democracy and the economy, welfare and class mobility, and Brazilian foreign policy. Recommended for economics and politics students looking for a clear introduction to the country. Read the full review. 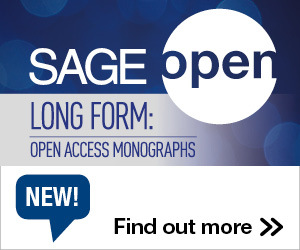 Interested in histories of indigenous Amazonian societies? Hailed once as ‘giants of the Amazon’, Panará people emerged onto a world stage in the early 1970s. What followed is a story of socio-demographic collapse, loss of territory, and subsequent recovery. Reduced to just 79 survivors in 1976, Panará people have gone on to recover and reclaim a part of their original lands in an extraordinary process of cultural and social revival. 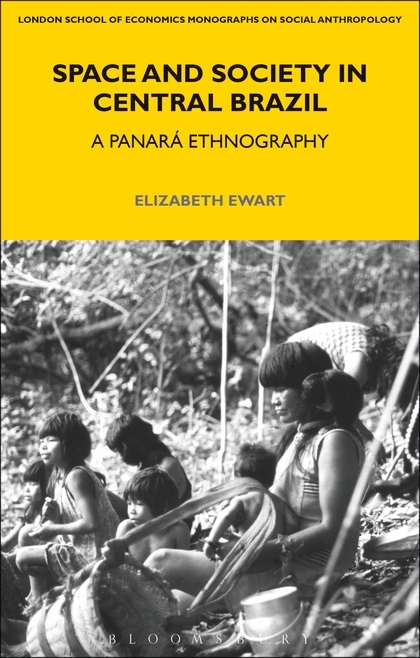 Space and Society in Central Brazil is an ethnographic account in which analytical approaches to social organisation are brought into dialogue with Panará social categories and values as told in their own terms. 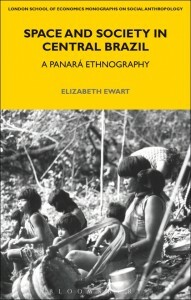 Andreza de Souza Santos finds that this book will appeal to students, scholars and anyone interested in the complex lives and histories of indigenous Amazonian societies. Read the full review. Interested in politics and representation? 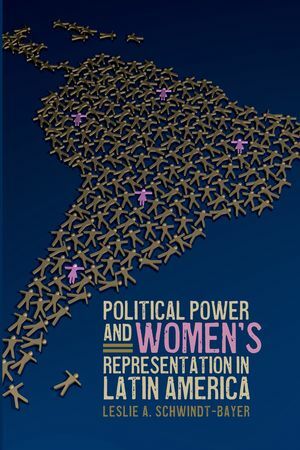 In Political Power and Women’s Representation in Latin America, Leslie Schwindt-Bayer examines the causes and consequences of women’s representation in Latin America. 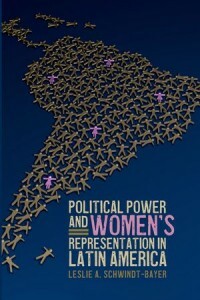 She does so by asking a series of politically relevant and theoretically challenging questions, including why the numbers of women in office have increased in some countries but vary across others; what the presence of women in office means for the way representatives legislate; and what consequences the election of women bears for representative democracy more generally. Schwindt-Bayer shows how the inclusion of women in politics has changed the issues brought into the political arena, writes Natalie Novick.Read the full review. Interested in media systems in Brazil? In this recent book, Carolina Matos considers how the media might enhance democracy and development in Latin America, and how public service broadcasting can play a vital part in the process. 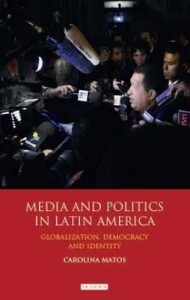 Mark Dinneen sees it as essential reading for all those studying the Latin American media, but it is also likely to be of interest to many with a general interest in media systems or in Latin American politics. Read the full review. This entry was posted in Bookshelf, News and tagged Book Review, Brazil, World Cup. Bookmark the permalink. Trackbacks are closed, but you can post a comment.